Cottages homes are located in the coastal community of Aliso Viejo. The Cottages community features two to five condos that range in size from 1,391 to 2,300 square feet of living space. Select homes in this neighborhood will offer panoramic mountain and city light views. These are nice detached homes that can offer vaulted ceilings, spacious kitchens with center island and large outdoor backyards. 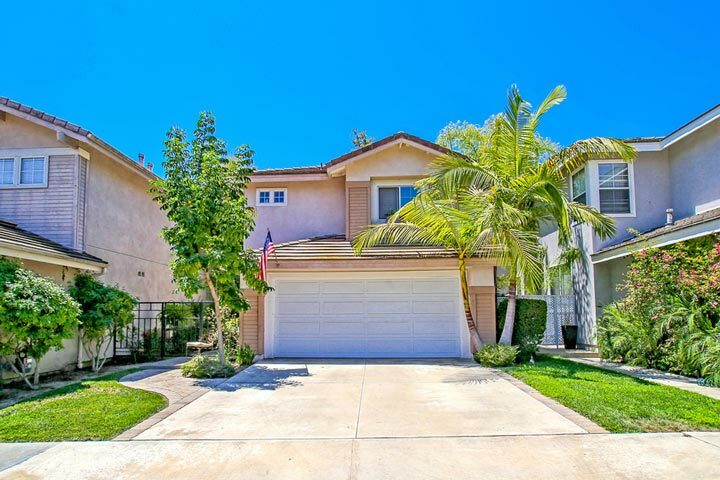 Below are the current Cottages homes for sale and for lease in Aliso Viejo. Please contact us at 888-990-7111 with questions regarding this community and any of the properties listed for sale.